Father's Day is just around the corner so I thought I would put together a quick list of some of my favourite things to give you some ideas to help avoid the Bunnings voucher or mug declaring World's Best Dad. 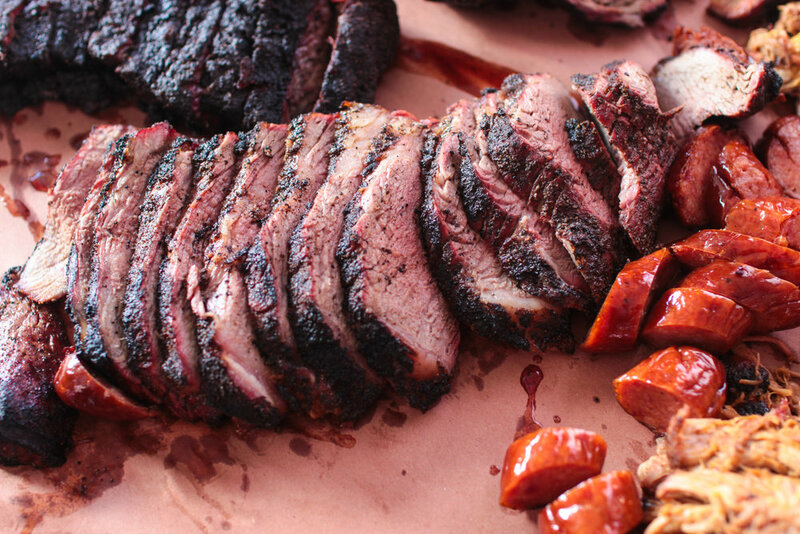 We all know I'm obviously going to suggest a voucher to BBQ School so let's get it out of the way straight up. 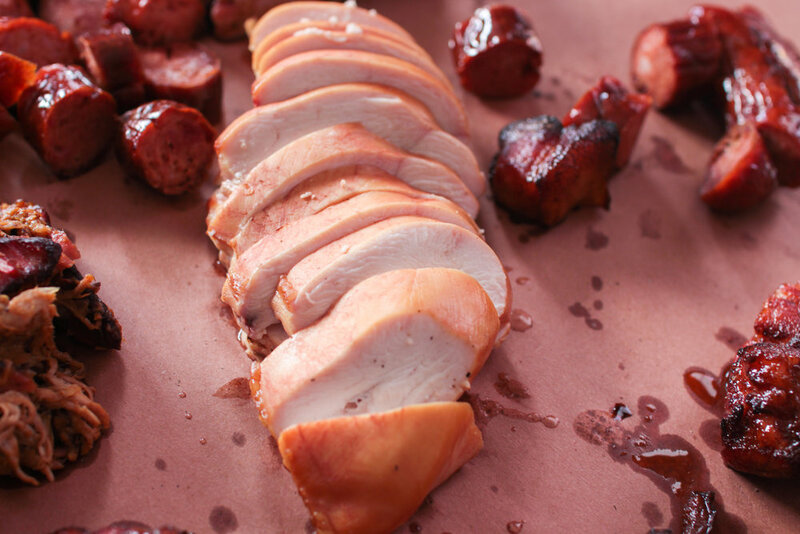 A customer recently said to me that getting their husband a ticket to BBQ School is a bit like them giving a gift of lingerie - it's really a gift for yourself! 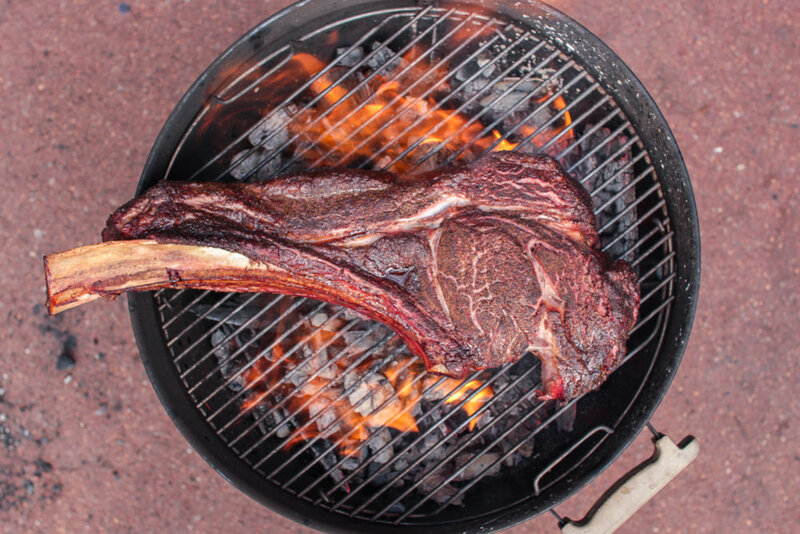 Our vouchers for our Charcoal Barbecue Fundamentals Class are valid for 12 months allowing the recipient to pick the date that best suits them. Vouchers can be purchased here and we have digital delivery or also a printed voucher (I always hated daggy voucher print outs stuffed in gift cards so made a better looking alternative). Flynn is a local West Australian knifemaker doing amazing work. The gyuto pictured above is my recent acquisition from him - it is beautifully made and astonishingly sharp. You can check him out on Facebook for custom orders or a range of his works are available online here. Maka Leathergoods has been kitting out the barbecue community for a while now. I finally got a chance to commission a knife roll from him earlier this year at Meatstock Melbourne and it goes with me everywhere. There are a number of ready to purchase items on the Maka website or alternatively you can commission custom works. We recently took delivery of a Steak Locker and currently playing the waiting game for delicious dry aged beef! This fridge makes it all so easy to get your head around the dark arts of dry age (in fact, waiting is the only hard part) and it looks great in the house! These fridges are available through all Winning Appliances stores and as part of our Father's Day special if you mention our Perth BBQ Club you get 10% off the purchase price! The stereotypical dad has always loved an ice cold beer, but these days more and more dads are developing a palate for a well crafted brew. I love my craft beer and will always appreciate being gifted some fancy froths for any special occasion. 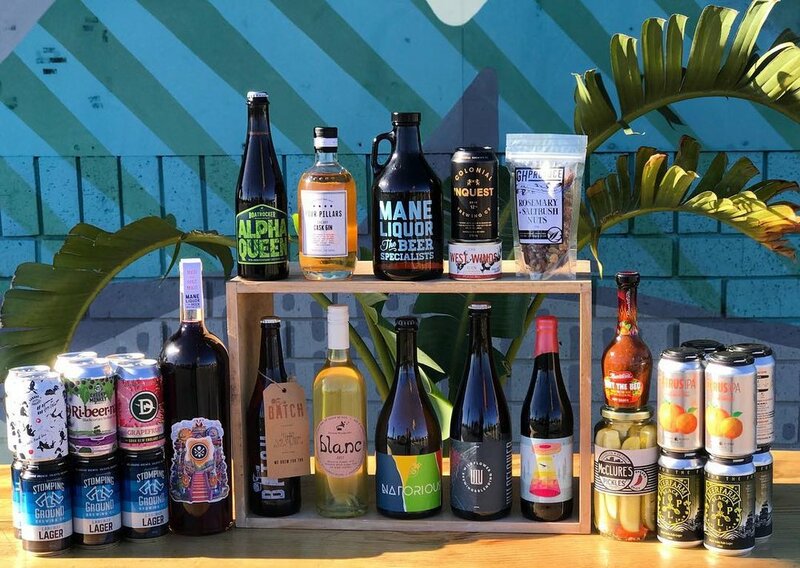 Mane Liquor in Ascot is my go-to for all things craft beer and they can help put together a gift pack for you. Whether you know he loves his stouts or have no idea what he drinks they'll find something for you. They also have a great range of boutique spirits and wines if he's not a beer guy. Apparently most dads are in to sport. I'm not much of an expert on the various sports ball codes but I do know that the Varsity venues show all the important ones. In addition to that they also make burgers, serve beer and let me hang out in their backyard cooking barbecue so they're alright! So why not get dad a gift voucher he can spend on burgers and beer while watching his favourite sports ball team kick a slam dunk. If dad has already been to BBQ School and won't shut up about cooking barbecue all the damn time then this event is the next step! 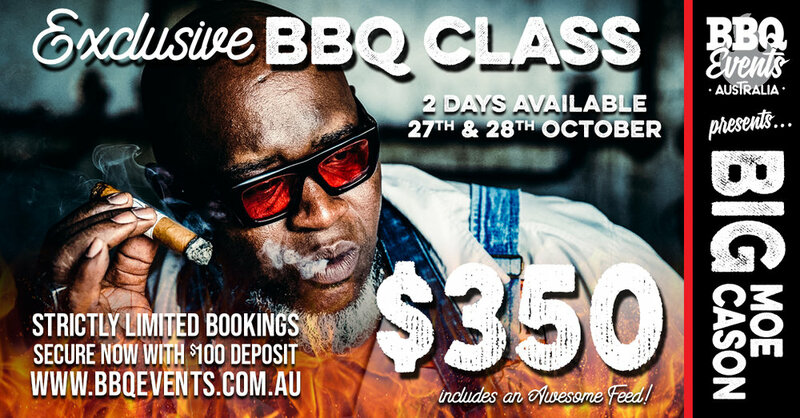 Moe Cason of BBQ Pitmasters fame is coming to Perth for two masterclasses on all things barbecue. Another Australian knife maker, Hobart Iron Works does great handcrafted gear. 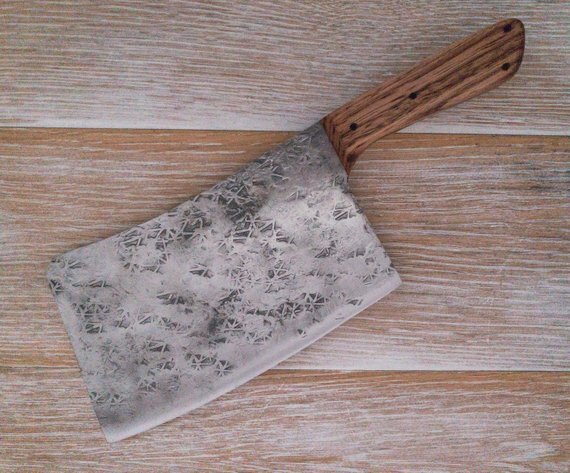 In particular I've bought a few of his cleavers over the last 18 months, my meat cleaver collection started around the time I found out I was having a girl, just in case I need to one day scare of some potential suitors. In particular he made the infamous hog splitter that has appeared in a few of my photos. 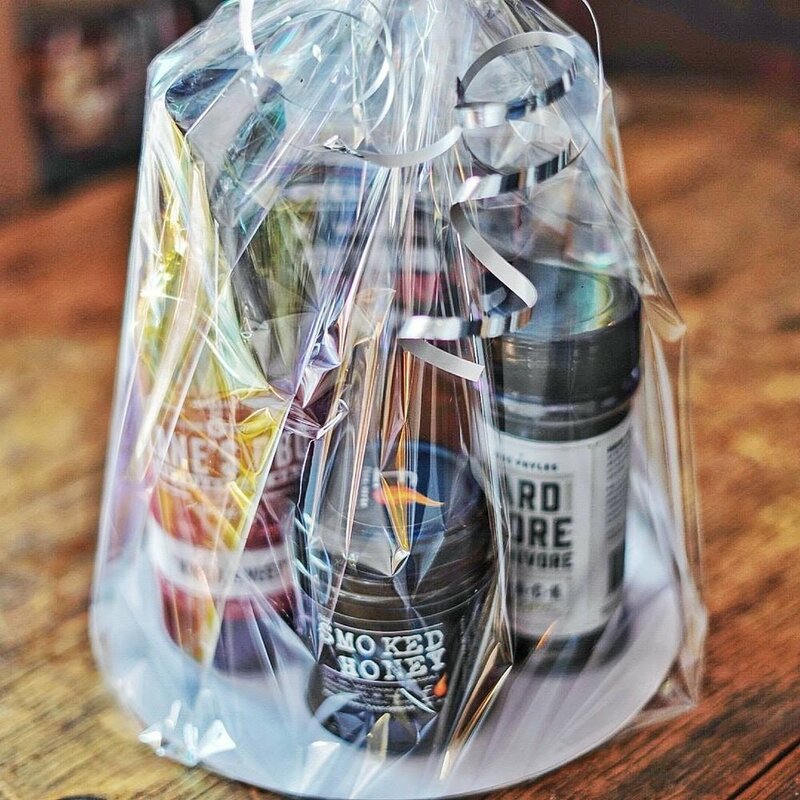 Ok, me again, but just wanted to let you all know we have a great range of barbecue related goodies to give dad this Father's Day. If you're not sure what to get him, get in contact and we'd be happy to make some recommendations. Some of my favourite things are: Fireworks Smoked Honey, Tree Bark, Lanes Ancho Espresso and the Flaming Coals charcoal starter. Shop can be found here. 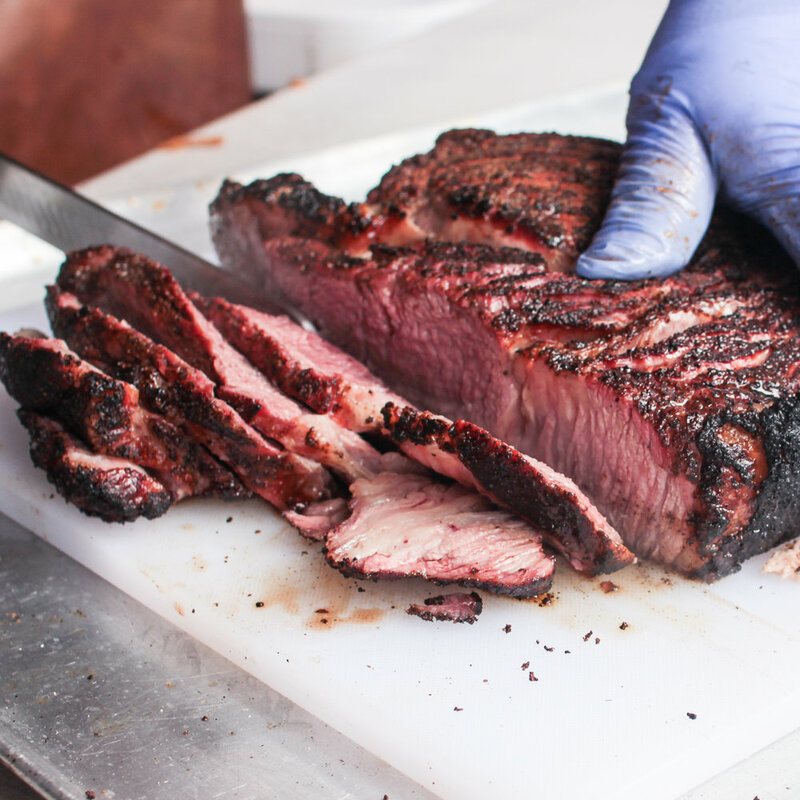 The guys at BBQ Spit Rotisseries have put together some Father's Day deals as well, including the FLAMING COALS CYPRUS SPIT (EVELYN ARE YOU READING THIS?) that looks like a giant meat foosball table. Check them out for a whole lot of great barbecue ideas too!